Cosmetic Cupcake: Cosmetic Cupcake turns 2! This week my little part of the blogosphere turned 2. How the time has flown by and what a wonderful 2 years its been here. I started this blog as an outlet to get away from study and work and also at a time when I was down and out. It allowed me to put my energy into something I've always enjoyed but never got a chance to fully. And boy have I enjoyed every minute of it and still continue to! I absolutely LOVE blogging and it's been so much fun sharing it all with you guys!! yay. happy birthday to your blog! Happy blog Birthday Chelle!! I hope you keep blogging for many years to come. Wishing the best for your grandmother. Hope she gets better soon. Happy Birthday!!! I hope your grandmother recovers sooon. Happy birthday to your bloggy!!! Hugs to you and wishing your grandma a speedy recovery! Happy birthday to ur blog 'chelle!! I hope ur grandma is doing better. Keep strong 'chelle!! Xoxo! 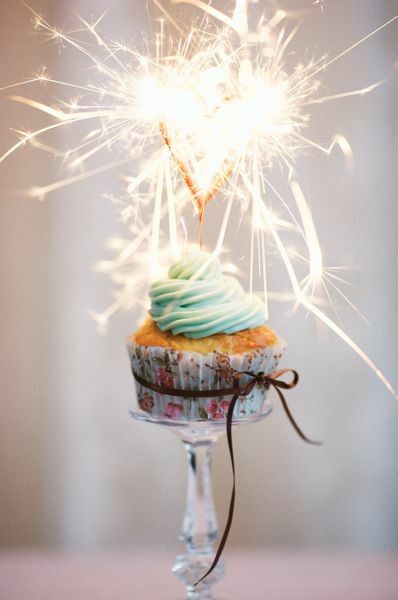 Happy blog birthday :) i love your blog and and love it more that your aussie! :) Hope for many more blog birthdays. Big fan! I hope your grandmother has a smooth recovery. Happy Birthday to Cosmetic Cupcake! I just discovered your blog a few months ago (you've been a nail art inspiration! ), but haven't really commented ^^; So apologies for the random hello; I wanted to pop in now to wish the very, very best to your grandmother ♥ I hope she recovers well and you have lots of time to spend with family. And best wishes for your grandmother! little too late but happy birthday to your blog! woohoooo happy blogiversary! hope your grandmother recovers soon mate! Hi Chelle congratulations on your blog bday! I hope your grandma gets well soon and wishing you a safe trip home! Hope your grandma is getting better.